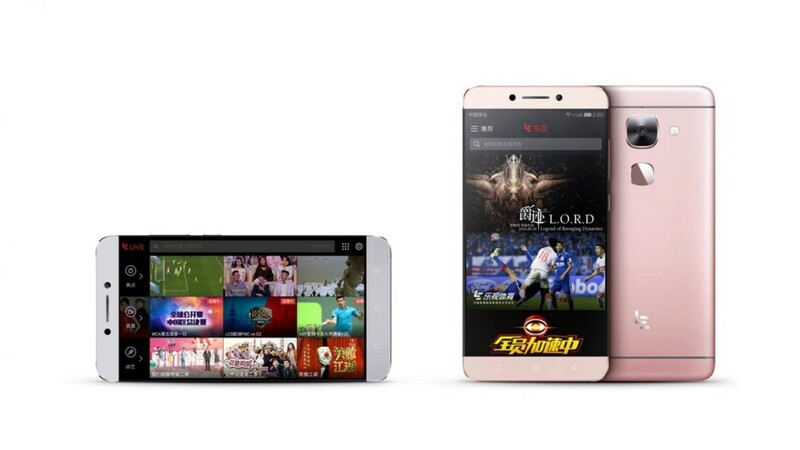 The smartphone maker LeEco, previously known as LeTV, has announced three new smartphones – the Le Max 2, the Le 2 Pro and the Le 2. The devices share one peculiar feature – all of them lack 3.5-mm audio jacks and in order to listen to music you must use a headset that has a USB Type-C connector. The Le Max 2 is the flagship smartphone among the three new models. The device sports a large 5.7-inch display that works at 2560 x 1440 pixels and houses Qualcomm’s Snapdragon 820 processor. This smartphone will also have two versions – the first one will offer 4 GB of RAM and 32 GB of internal memory, while the second version will offer 6 GB of RAM and 64 GB of internal memory. The smartphone uses a Sony Exmor RS IMX230 sensor for its rear camera that is a 21 MP unit and in addition to this the rear camera is equipped with six optical lenses, an aperture of f/2.0, optical image stabilization and a dual LED flash. The front camera comes with 8 MP under the hood. The Le Max 2 also sports a fingerprint reader, support for 4G, two SIM card slots, Quick Charge 3.0 technology, a 3100 mAh battery, 802.11ac Wi-Fi and Bluetooth 4.1. The LeEco Le 2 Pro is the smartphone that sits in the middle of the group. This handset has a 5.5-inch display at Full HD resolution, 4 GB of RAM and 32 GB of internal memory. The chip inside the device is a MediaTek Helio X25 processor, however. The cameras in the Le 2 Pro are the same as in the Le Max 2 but the battery capacity is 3000 mAh. Fortunately the smartphone supports Quick Charge 3.0. The Le 2 smartphone is the simplest of the three. This unit comes with a MediaTek Helio X20 processor, a 16 MP rear camera and 3 GB of RAM. The rest of the specs are the same as in the Le 2 Pro. All three new LeEco smartphones run Android 6.0 Marshmallow. As to pricing they will sell for USD 325 (Le Max 2 with 3 GB RAM and 32 GB of internal memory), USD 385 (Le Max 2 with 6 GB RAM and 64 GB of internal memory), USD 230 (Le 2 Pro) and USD 170 (Le 2).